'It’s important to me that I help open doors for younger artists. 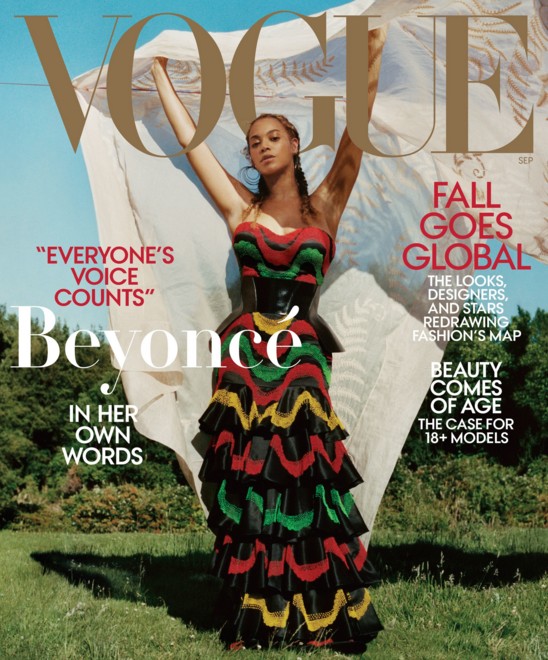 There are so many cultural and societal barriers to entry that I like to do what I can to level the playing field, to present a different point of view for people who may feel like their voices don’t matter…I pray that I’m doing all I can to open doors for the next generation of talents' - Beyonce. 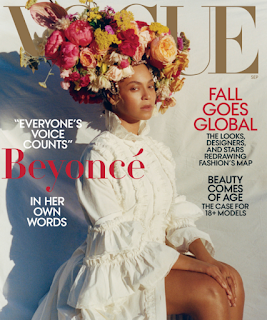 Photographer, Tyler Mitchell from Atlanta, Georgia, at just 23 he is one of the youngest photographers for a Vogue Cover, Mr. Mitchell is the first African-American creative to photograph a Vogue cover in it’s 125 year history. #Formation. Styled by Tonne Goodman. 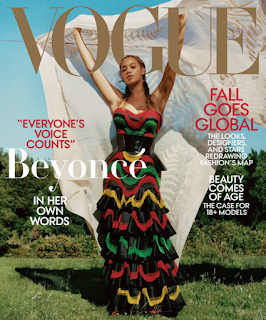 Beyonce wears Gucci, Dior, Louis Vuitton, Valentino, and Wales Bonner. check out the full interview, Beyoncé's first interview in four years, and more photos from the Vogue shoot in the official link below.